This versatile All Aluminum Storage Unit features a 27 3/4"H x 17 1/2"W x 13"D lockable storage cabinet with two removable shelves along with six of our popular Carry Case small parts cases. Top Shelf is 11"D x 3"H and can be easily divided on 4" centers with the three drop-in dividers (sold below). This 44" high storage shelf unit is made from .100 aluminum throughout. Units fit neatly over wheel wells and the base footplate gives you additional floor storage. This versatile All Aluminum Storage Unit features a 27 3/4"H x 17 1/2"W x 13"D lockable storage cabinet with two removable shelves along with six of our popular Carry Case small parts cases. Top Shelf is 11"D x 3"H and can be easily divided on 4" centers with the three drop-in dividers (sold above). This 44" high storage shelf unit is made from .100 aluminum throughout. Units fit neatly over wheel wells and the base footplate gives you additional floor storage. 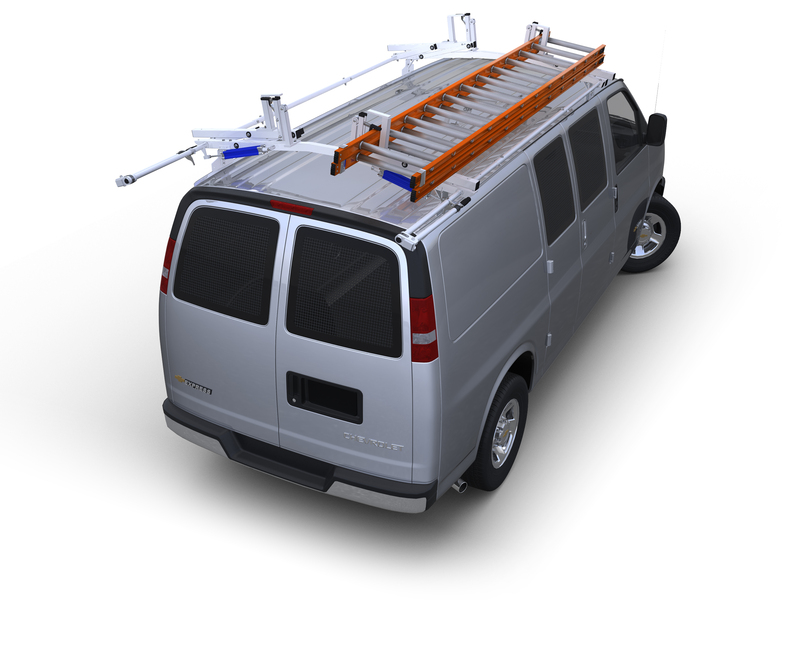 Units come completely assembled, ready to install in your van.